CLC prides itself on our excellent staff of talented counselors, chosen from applicants all over the country and around the world. 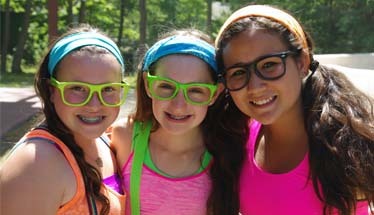 We look for energetic and responsible individuals who are ready for a summer full of making lasting camp memories and helping to build friends-for-life. 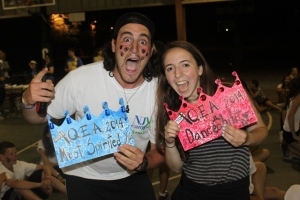 We feel that a diverse staff gives our campers the chance to learn a little bit about different cultures and to meet people from around the globe. 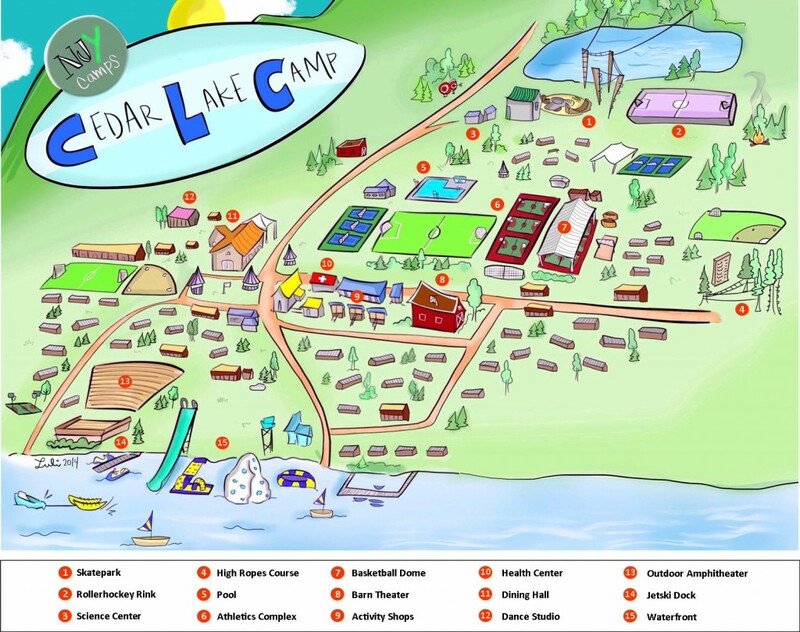 The Cedar Lake Camp staff is composed of highly skilled counselors and experienced career professionals. 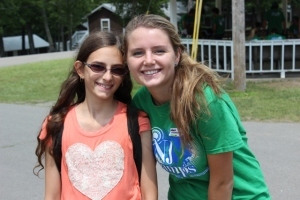 Our key staff is committed to a high standard of supervision for each individual camper. Most key staff has been with the camp for many years. All of our specialists are highly qualified and experienced in their specialty area. 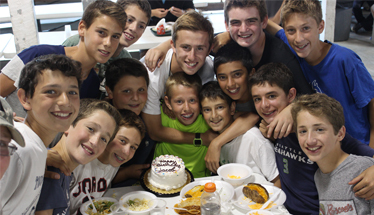 Cabin counselors, with a staff/camper ratio of approximately 1:4, are carefully selected, trained and supervised. 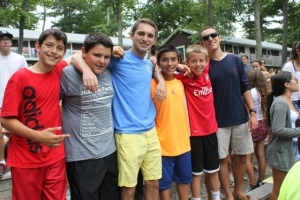 They offer leadership and care to all of their campers and provide an environment where children grow, learn and have fun in small-centralized units. Individual interests are met by a caring, nurturing professional staff. 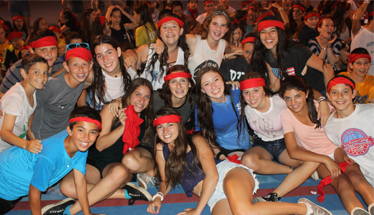 We promote a culture of Dugma Ishit – personal example, where our staff becomes role models for our campers. All staff attends a week-long training program. 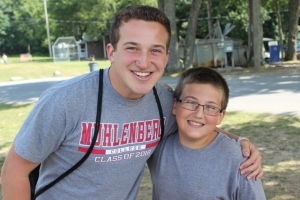 Sessions are tailored for counselors based on the types of children with whom they work. Counselors receive on-going training through weekly meetings and daily supervision on the job.